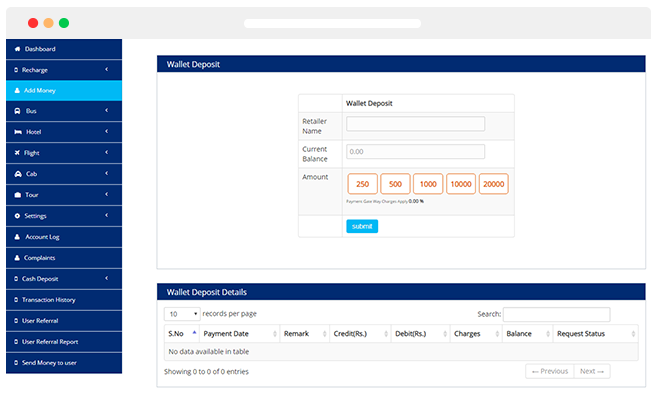 A fully customizable Digital Wallet Payzapp Clone Script System, with Wallet and QR Code features. 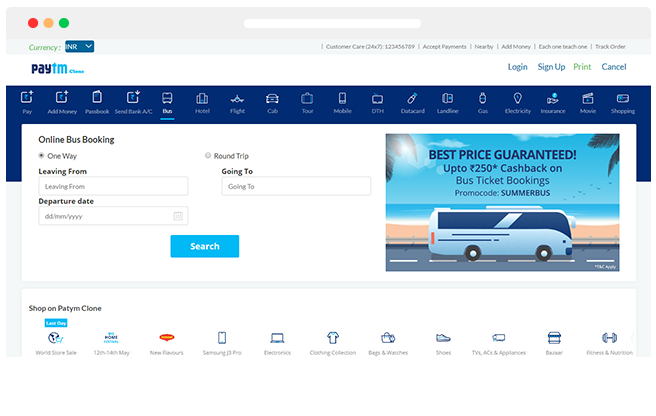 A feature-packed Payzapp Clone Script software and ticketing management system to seamlessly manage your Bus, Hotel,Flight Bookings, Holiday packages etc. with payments, promotions and more. 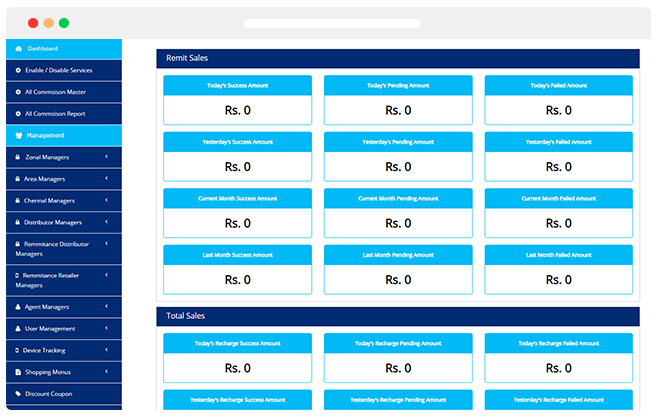 Manage all aspects of the Payzapp Clone Script System. 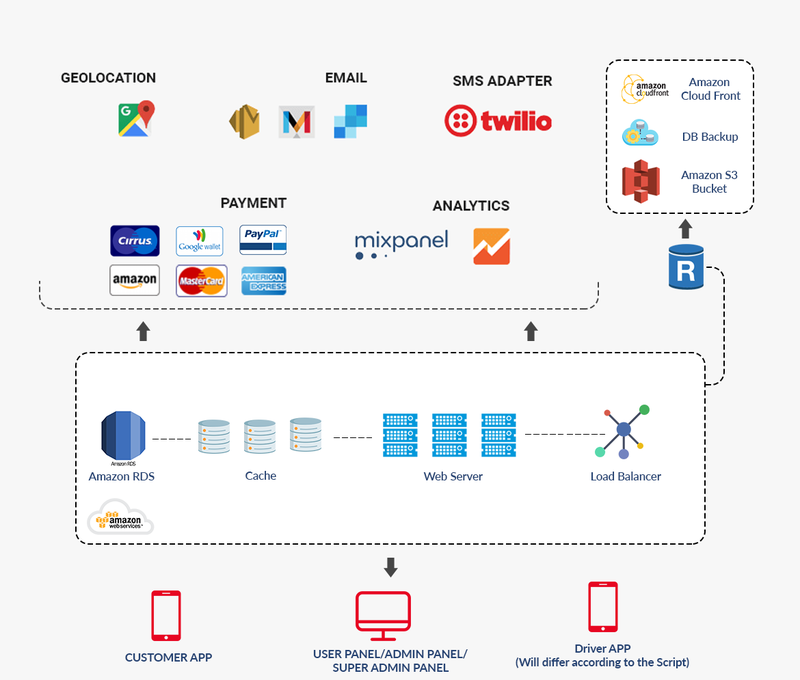 Our Payzapp Clone Script supports all types of Payment Gateway. You can add multiple Payment Gateways through Admin. Your customers get a branded Payzapp like Website with Hybrid Apps for both iOS & Android. Users get fully branded IOS & Android Apps for your Payzapp Clone Script Website. Accumulate your list of Products for Bulk Purchase. You Add more or Delete it whenever you need. 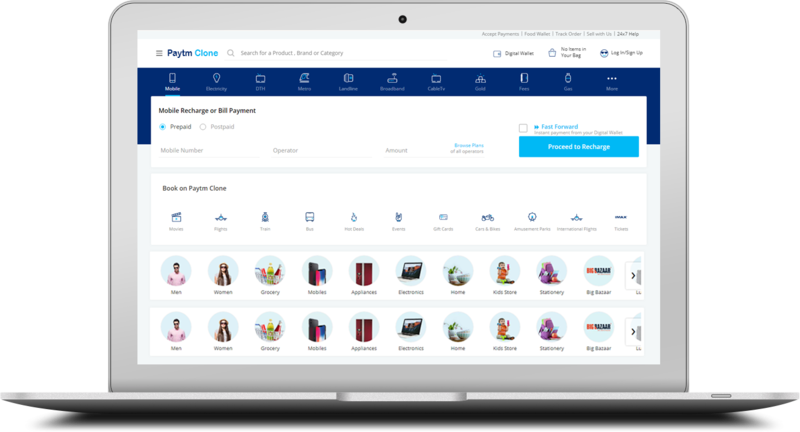 Signing up with our Payzapp Clone Script is simple and free. You can Sign Up through Facebook, Twitter or Google+ Account. 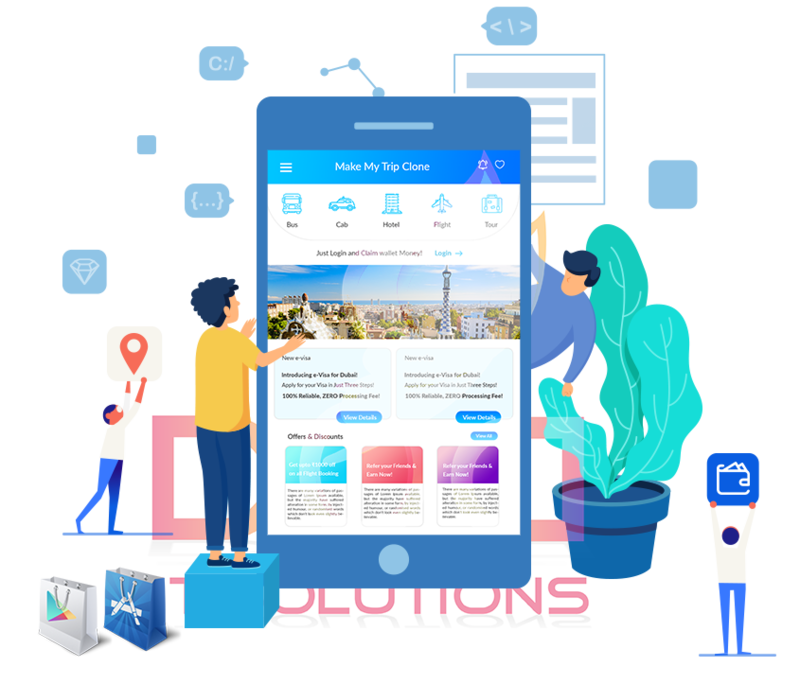 Manage your Bookings and Reservations on the go with an Optional Payzapp Clone Script Agent Mobile Application. Manage overall responsibility for a number of stores in an allocated area. Manage sales targets, Maximising sales and profitability. 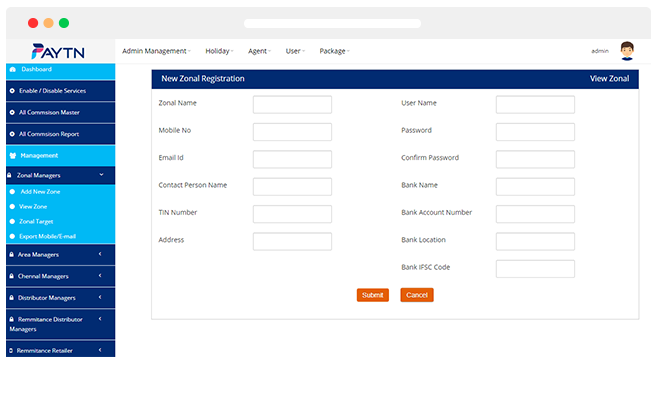 Our Payzapp Clone Script is flexible enough to meet the specific needs of the Clients.